Jack Walsworth is Subaru reporter, web producer for Automotive News. Canadian David Klan will be Mazda Canada’s new president and CEO effective April 1. The move is part of a larger restructuring of the automaker’s North American management team. 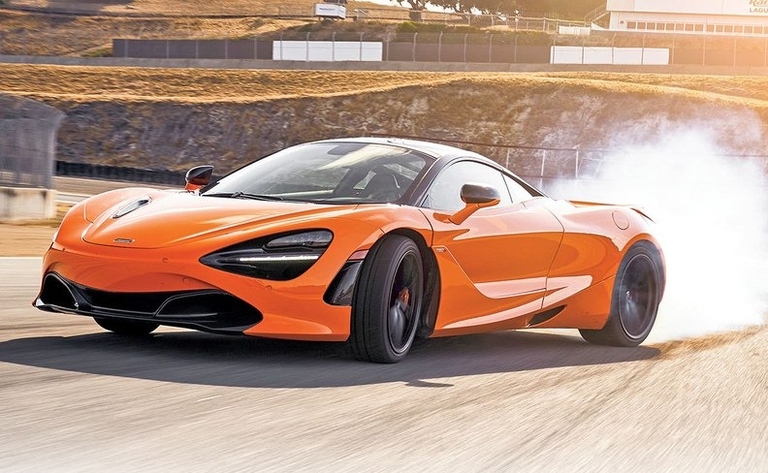 Tony Joseph, president of McLaren North America, remains bullish on supercar sales and expects the continent to remain the automaker's largest market. Other aspects of McLaren business, such as aftermarket, are increasing, too. Matthew Boguradzki will take over for Martin Fritsches, who was named president of Rolls-Royce Motor Cars Americas in August. 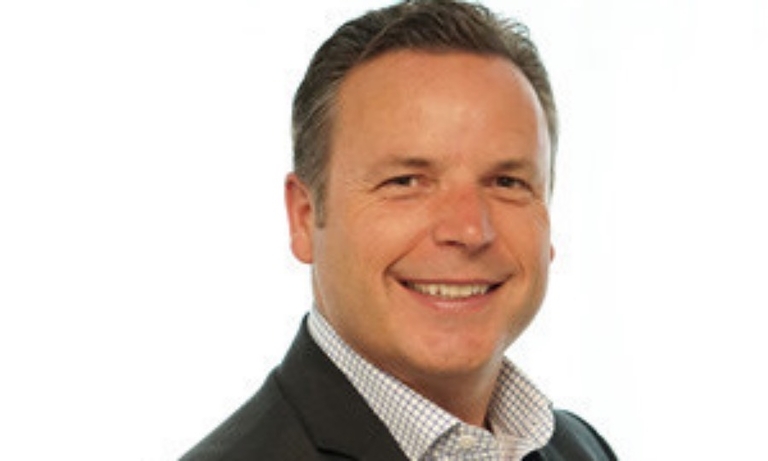 Boguradzki will be responsible for sales planning and operations within the Americas region, which includes four stores in Canada. 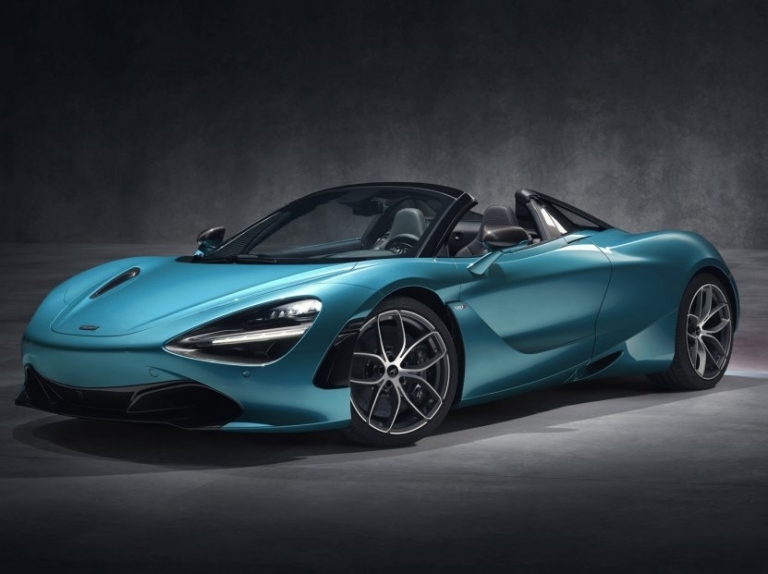 McLaren Automotive, whose Toronto store in May was named the automaker's Global Retailer of the Year 2017, has spiced up its 720S lineup by adding a convertible. 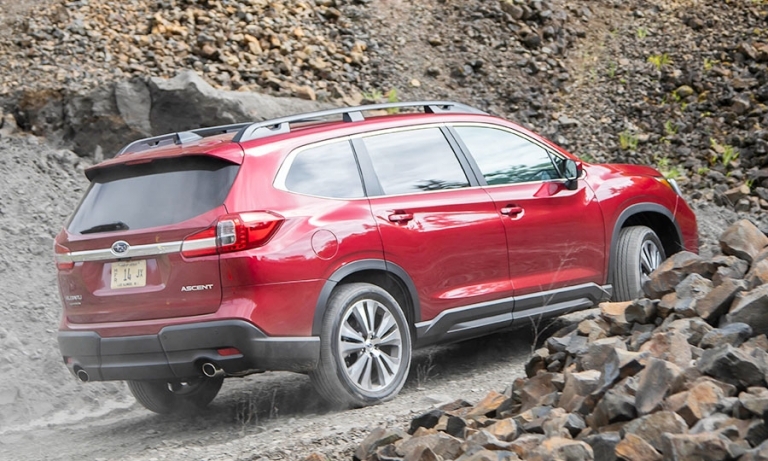 Subaru has been operating without a three-row crossover since it killed off the Tribeca in 2014. The new Ascent — to be sold only in Canada and the United States — plugs the hole. 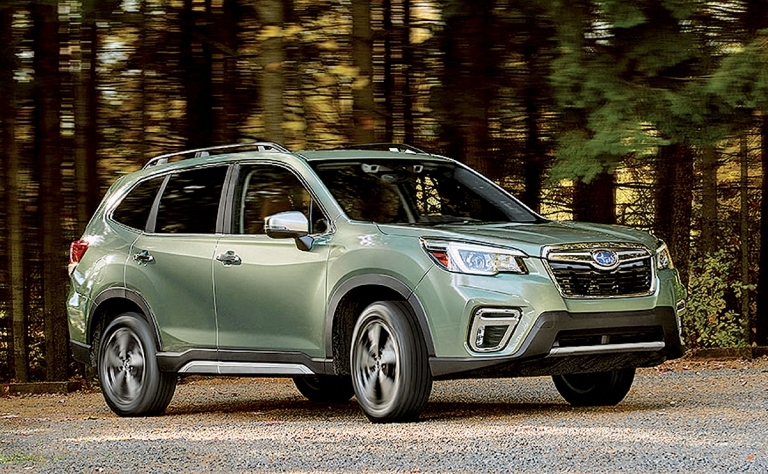 How did Subaru approach the redesign of one of its key components in the Forester, its most popular vehicle in Canada? By not being afraid. 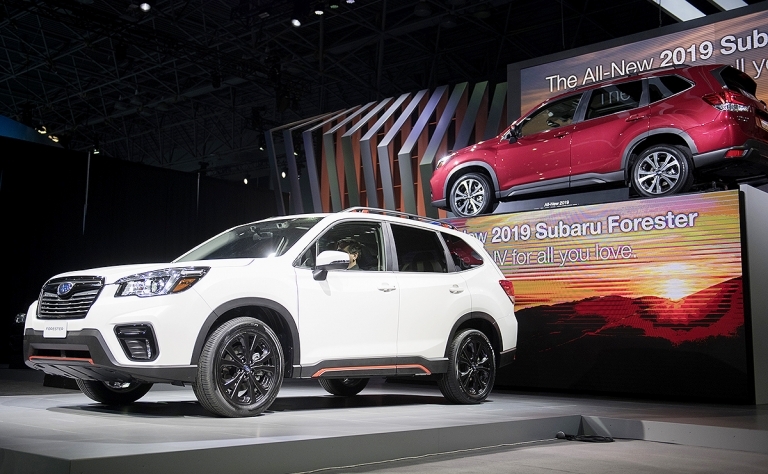 The latest model to join the Subaru Global Platform will debut this month, and it's a notable nameplate: the Forester, just a year removed from being the 2017 Canadian Utility Vehicle of the Year. 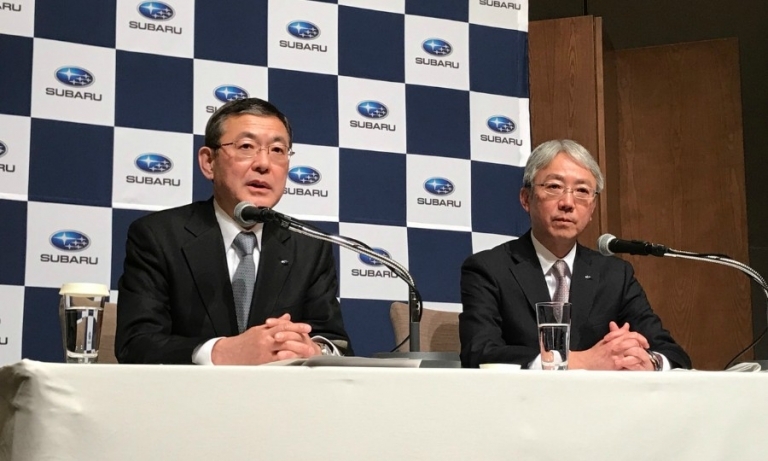 Subaru Corp. named North America Chairman and CEO Tomomi Nakamura its new global president in one of several management changes made Friday. 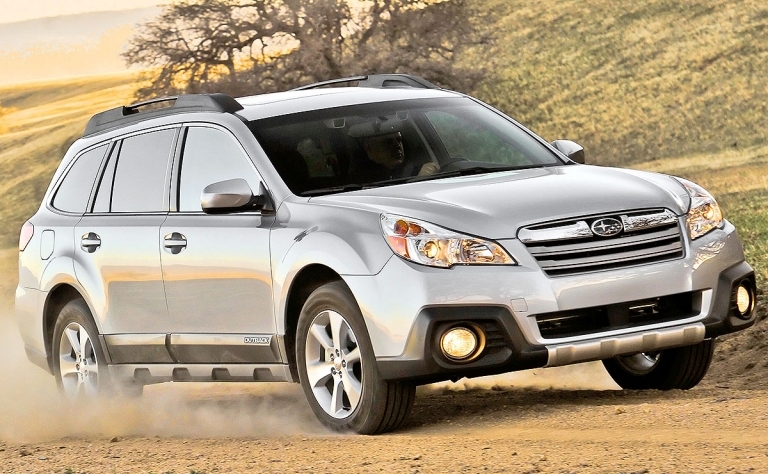 Subaru Canada CEO Yasushi Enami will not report to him. 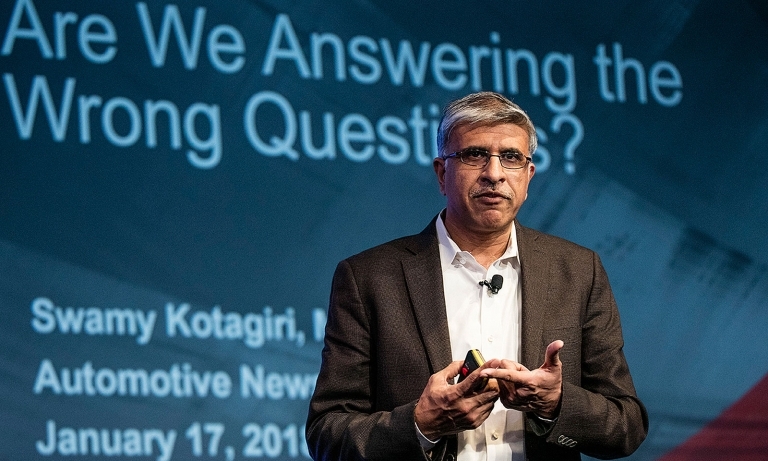 Swamy Kotagiri, Magna International 's chief technology officer, sees a wide variety of ideas come across his desk. It comes with the territory. 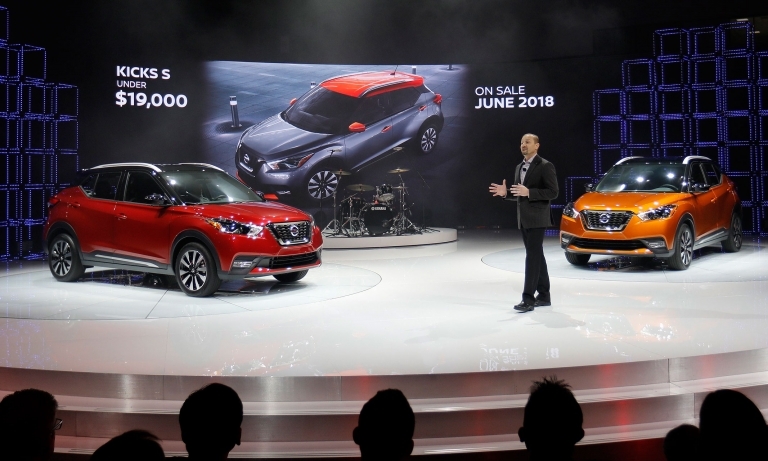 Nissan, looking to further capitalize on the crossover craze, is adding the Kicks as a gateway to the brand's light truck lineup. 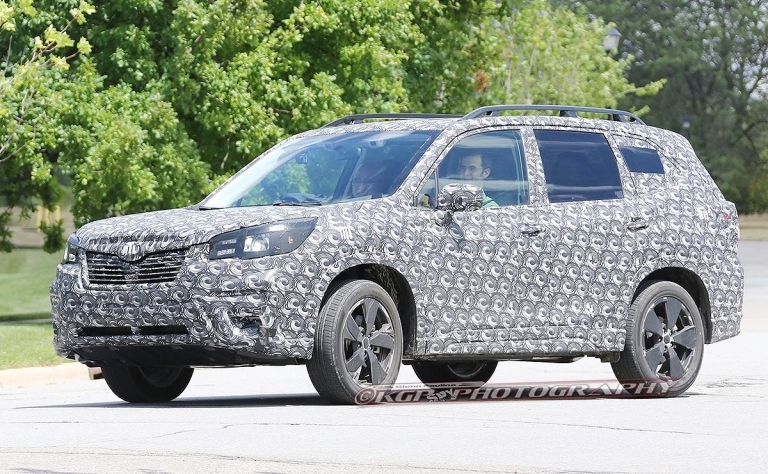 With the Kicks, Nissan will join Fiat with two entries in the subcompact crossover segment. 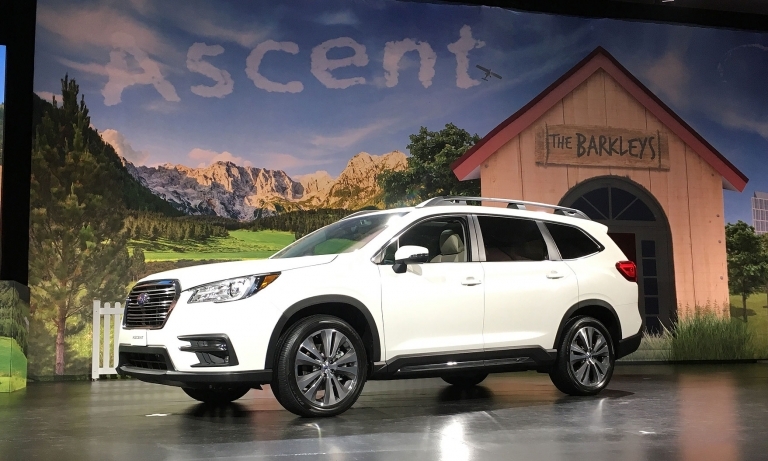 The new Ascent, which will have slightly different trims in Canada, launches Subaru back into the hotly contested three-row crossover segment, one the brand hasn't been able to tap since its ill-fated Tribeca went away in 2014. Automakers have to walk a fine line between updating their interiors and keeping customers happy. 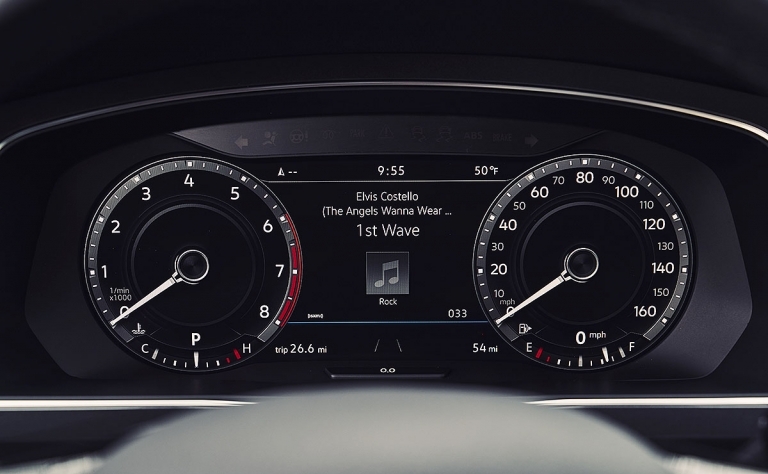 The seats in the 2017 Audi A3, supplied by Canada's Magna International, received a perfect score in J.D. Power's latest Seat Quality and Satisfaction Study.